UOL successfully launched Amber 45 and received good response. Expect to launch The Tre Ver in July 2018! 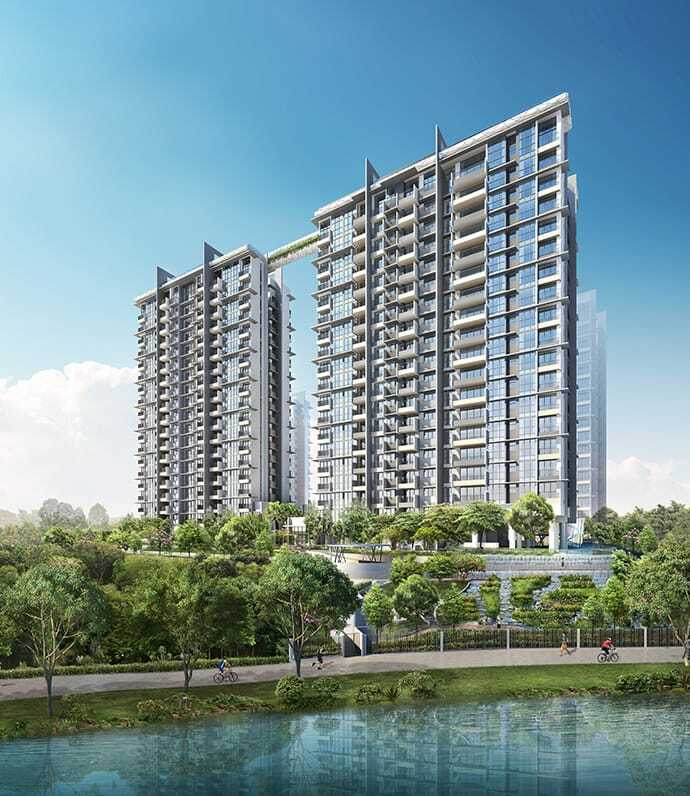 The Tre Ver, an upcoming condo to be built on the site of the former Raintree Residence condo, is the latest acquisition by prestigious property developers, UOL Group and UIC Industrial Corporation. 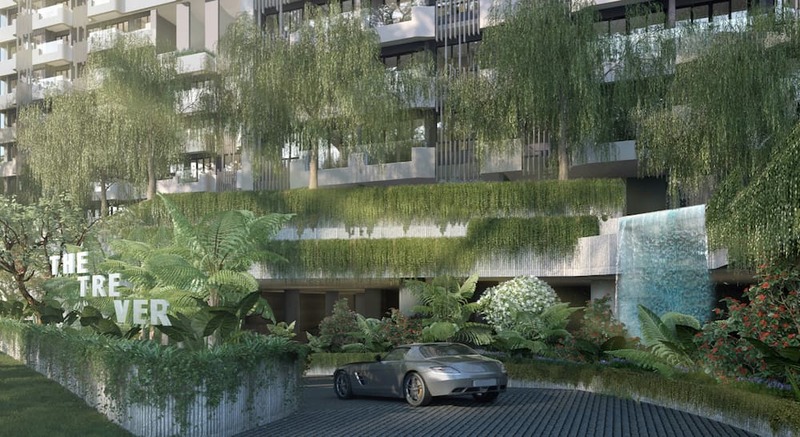 The site for the upcoming The Tre Ver condo has been deemed promising by industry experts for numerous reasons, including the impressive track record of the developers, as well as many benefits afforded by its location along Potong Pasir Avenue 1. 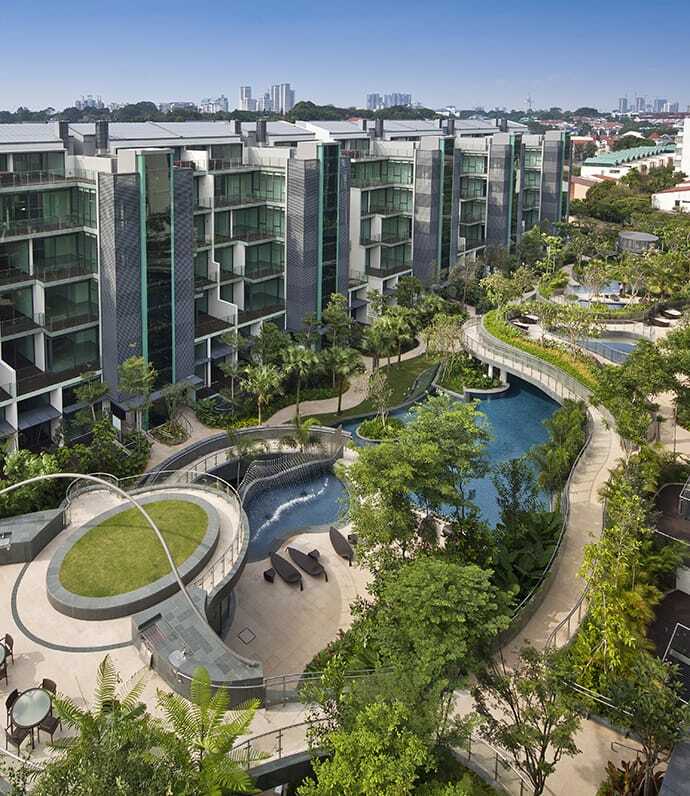 Former Raintree Gardens, was sold in 2016 for S$334.2 million. This property was originally an estate that belonged to HUDC (Housing and Urban Development Company). The owners privatised the HUDC development of their 175 units, and each owner received about S$1.89. More details regarding these locational benefits, as well as what intrigued prospective investors can expect from UOL and UIC based on their previous projects, will be discussed at greater length below. As of right now, the expected TOP date has not been released, but prospective buyers interested in learning further information regarding the development’s completion are encouraged to register their interest early, as well as visit the The Tre Ver showflat when it is ready. Latest Information Price List As At Wednesday, April 24th 2019 updated, Register to receive the price list and book showflat appointment! 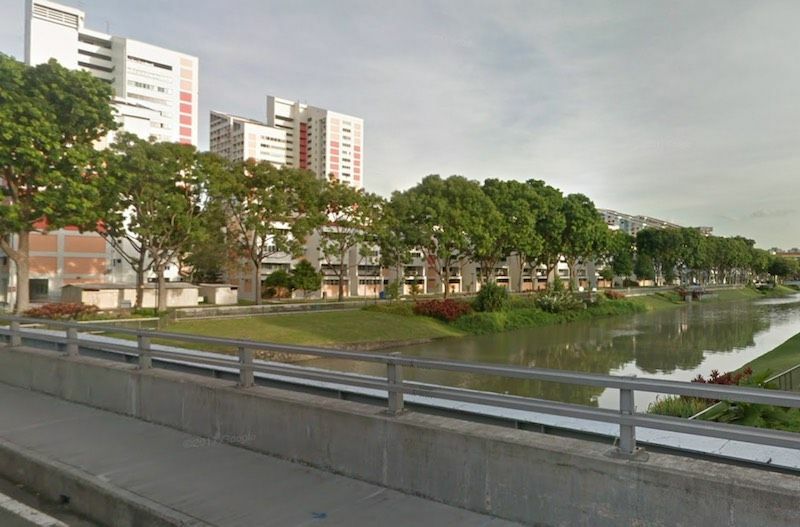 Located in the Central Region of Singapore between Sennett Estate and Toa Payoh, the housing estate of Potong Pasir (where The Tre Ver Condo is) exists as a comfortable housing location that retains an idyllic atmosphere despite the urbanisation of recent decades. In the 1950s, the area was known as one of the most important vegetable-growing locations across Singapore, known in particular for its farming of leafy vegetables such as watercress. Ponds within Potong Pasir that were created as a result of mining activity within the area’s sand quarries provided ample farming opportunities, and therefore food, for local village residents in the early days of the community as well. Potong Pasir became a public housing estate in the 1980s as urbanisation encouraged the government to bring its massive redevelopment goals to this previous farming and mining village. Nowadays, it remains a beloved, comfortable community for many residents and is continuing to undergo promising development in the way of added amenities and connectivity improvements for residents to enjoy. Both UOL Group and UIC feature reputable track records in the property development industry and maintain strong core brand values appealing to property investors. 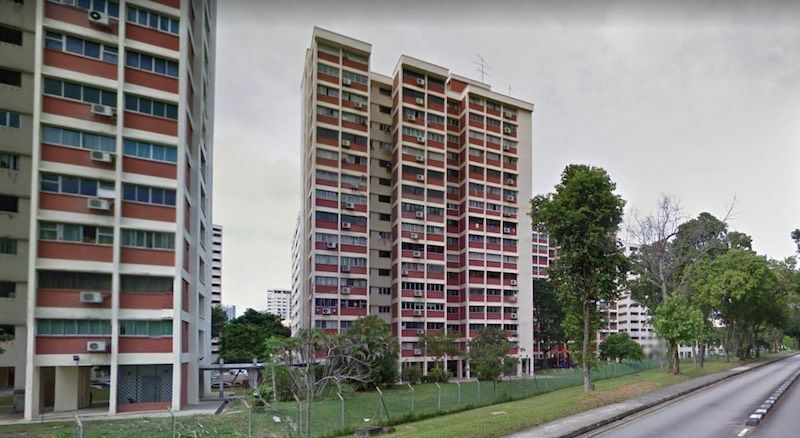 Together, the two developers placed a winning bid of S$315 million for this most recent project launch, evidently staking their claim on a property site that had gotten quite a bit of attention from other top developers in the industry. The success of UOL in property development first took off in the 1970s and 1980s as they laid claim to several prestigious developments of that time. 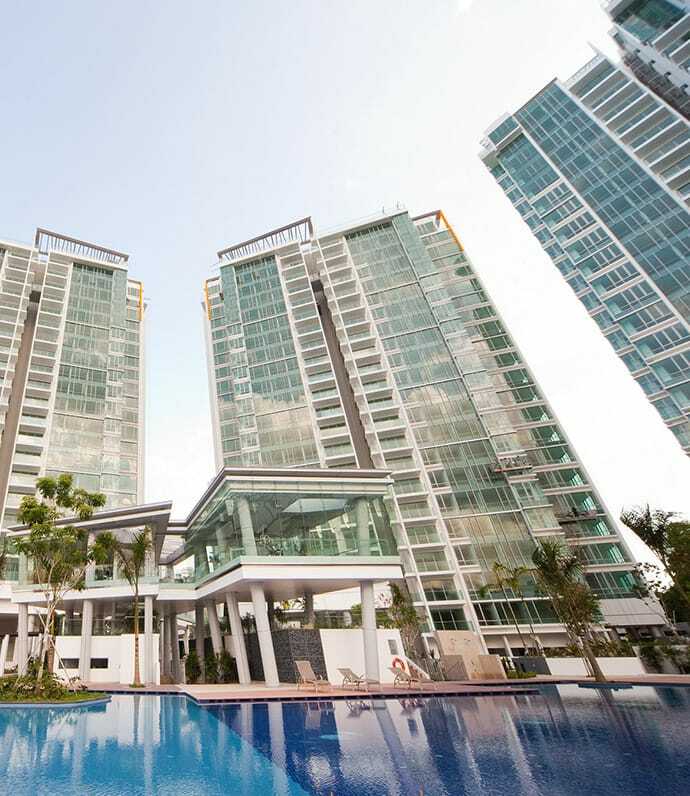 Considered one of Singapore’s leading public-listing property companies, UOL specialises in both property development and investment in residential, commercial, and industrial projects. The group has won several awards within the industry and furthermore maintains a solid reputation for delivering excellence in quality and for their dedication to sustainability efforts. 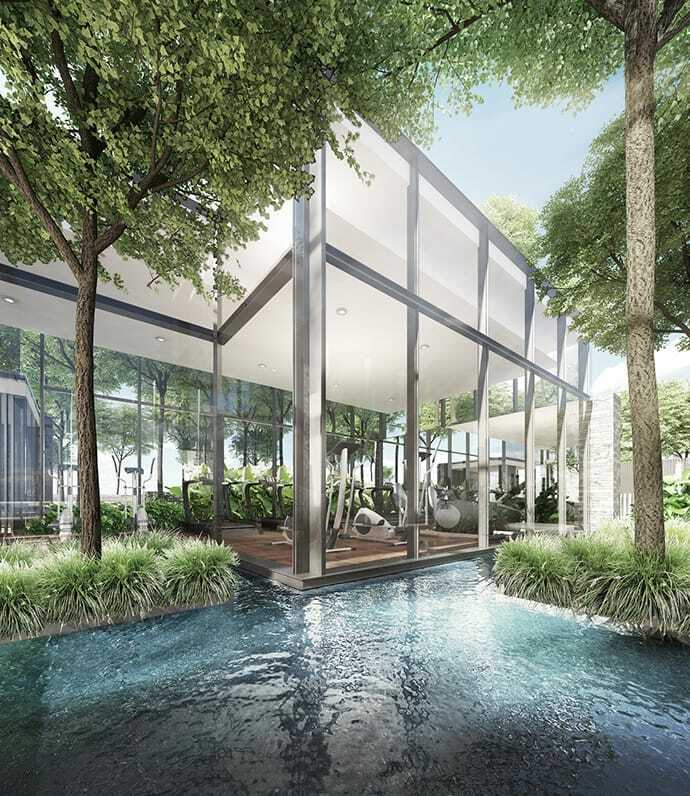 Other residential developments from the developer in Singapore include The Clement Canopy and Principal Garden. United Industrial Corporation (UIC) can boast a similarly impressive portfolio and reputation within Singapore property development as a company that does business both within Singapore and overseas. Some of their residential condos within Singapore include Mon Jervois in District 10, Alex Residences, and Pollen & Bleu. Founded as a private company in 1963 before being publicly listed in 1969, UIC’s portfolio features some of the most highly-regarded commercial and retail landmarks in Singapore. Abroad, the developer has investment relations in the UK, China, London, Shanghai, Beijing, and Tianjin. 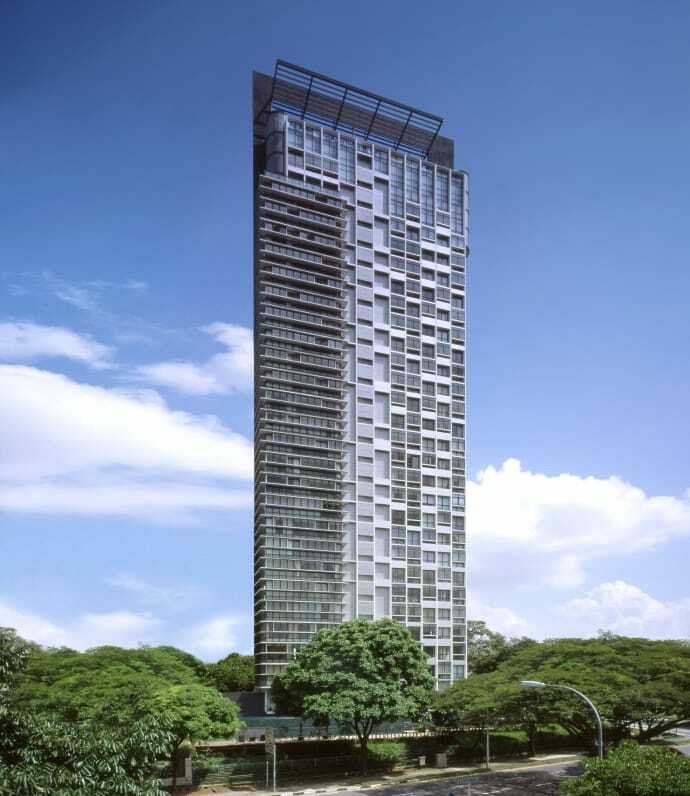 Although URA has launched a number of development sites through its land sales programme, one particular development of note that is both similar and close in proximity to the upcoming The Tre Ver is The Poiz Residences Condo. Located along 2 Meyappa Chettiar Road in District 13, the medium-size development contains 731 units spread across its 18-storey build. 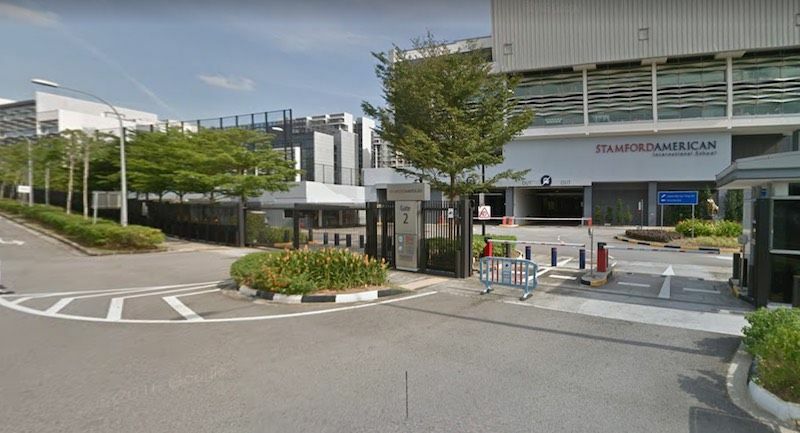 Possessing locational benefits similar to this recent launch – including nearby schools and closeness to the Potong Pasir MRT Station – its transaction history shows an average transaction sale of S$1,346.3 psf over the last six months, and S$1,415.8 over the past year. 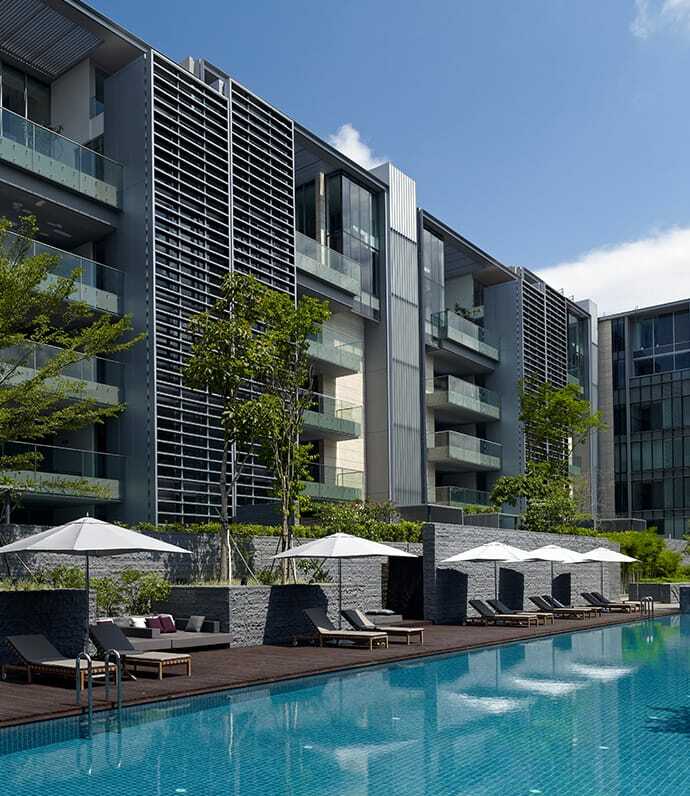 The latest transaction for a 1,507 sq ft unit within Poiz Residences sold for S$2.069M or S$1,373.15 psf. 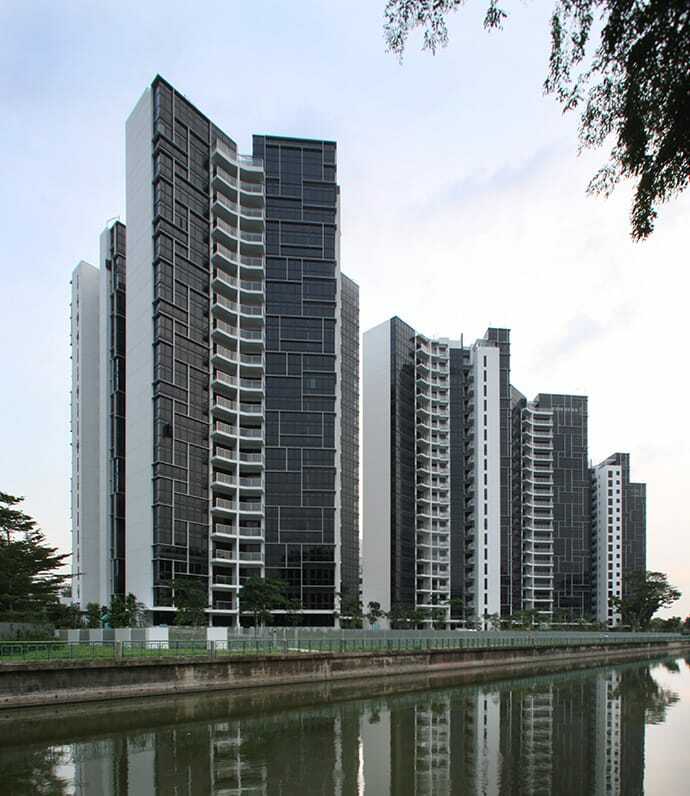 Shortly before that, another transaction shows a sale of S$1.758M or S$1,014.55 psf for a 1,733 sq ft unit. 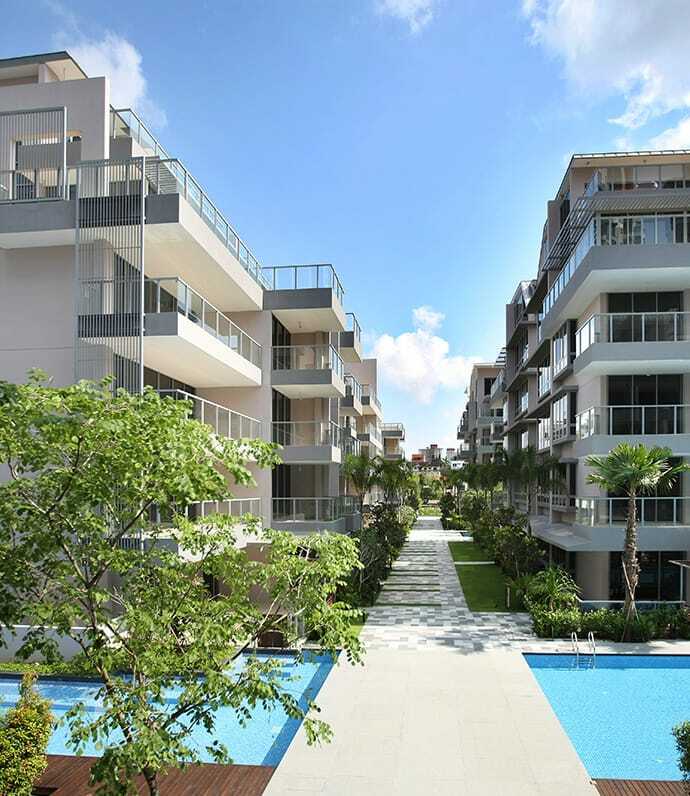 To find out more about neighbouring condos transacted details around The Tre Ver condo, please click here. 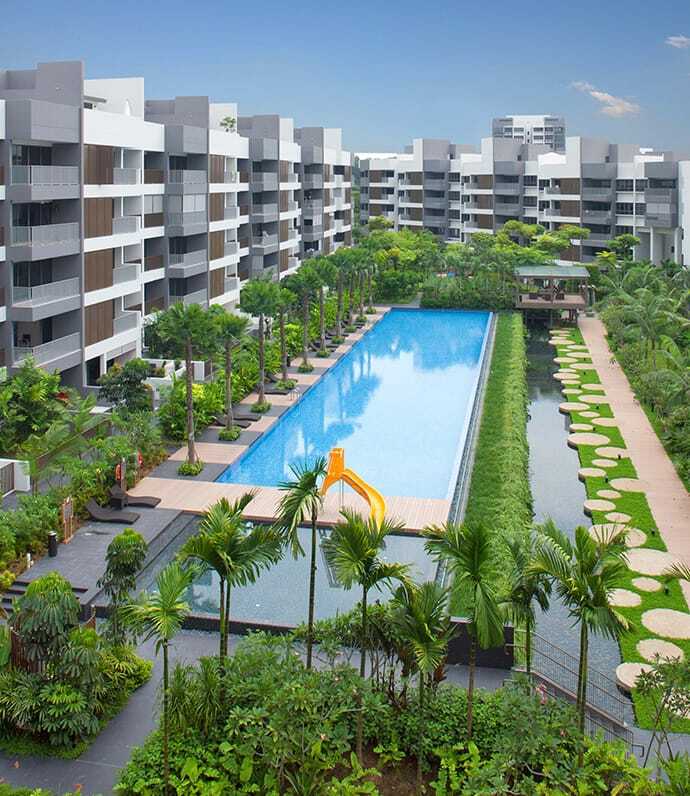 There exists an extensive list of reasons why the development site for The Tre Ver Potong Pasir gained the attention it did from so many top developers, the current optimistic outlook in the property market serving as just one example. 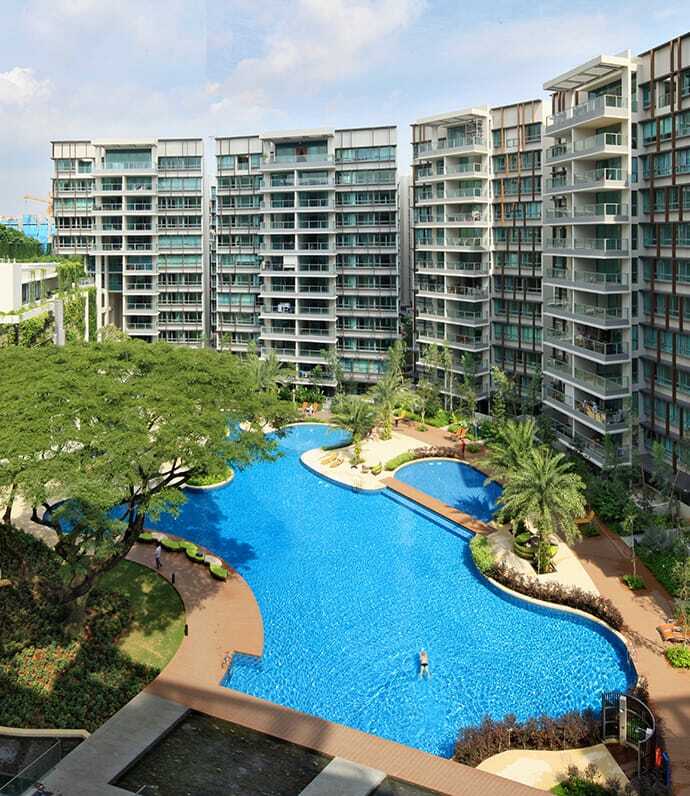 However, reasons that may be of more interest to prospective residents of the upcoming condo include its proximity to the Potong Pasir MRT station, the reputable schools nearby, and the many amenities conveniently distanced nearby and in store for the community as well. The close proximity of the condo development site to these highly-regarded schools will provide ample convenience for both working parents and their children. 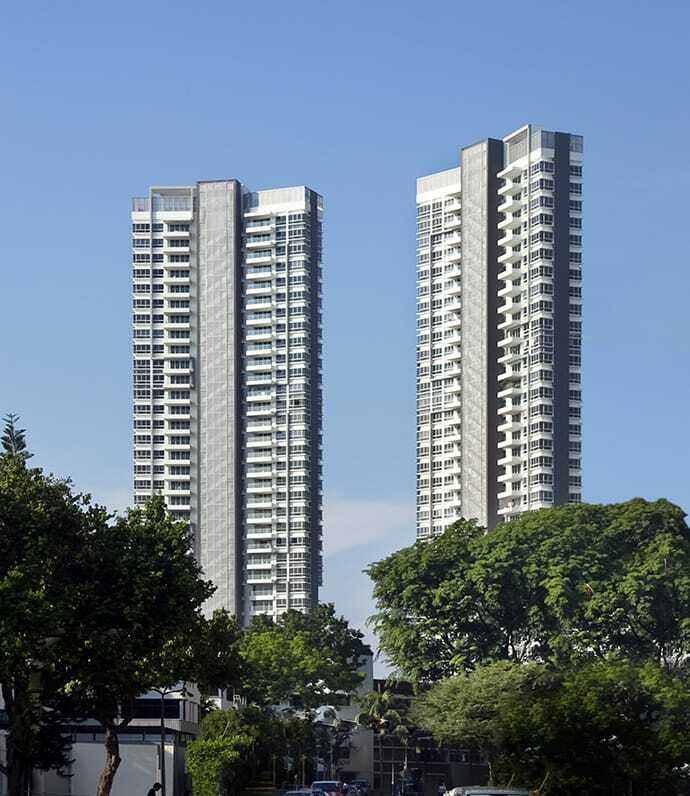 The Tre Ver condo being located mere minutes from the Potong Pasir MRT Station will provide stellar connectivity for its future residents. But without even having to travel, The Tre Ver itself is a central location to reach any number of convenient and leisurely amenities. Furthermore, as part of the government masterplan for Bidadari, the area is likely to soon be home to a neighbourhood mall, with Bidadari is located in the center of Singapore and known for its picturesque location. It is a planned neighborhood that offers a great environment to its residents. Future residents of The Tre Ver will have new places for leisure and relaxing activities and will have better access to MRT station and better routes to top standard schools. The area additionally has a community centre in the works as part of the Government’s masterplan, as well as a large park facility, cycling pathways, a market square for the community, and scenic social spaces to further promote the intended vibe of the area as a “community in a garden”. Register For The Tre Ver Today!